New GofLaughlinNevada.com Website Has Launched! Wow! 7 years goes by quickly, and without a doubt we definitely wore out the the if-it-ain’t-broke-don’t-fix-it saying. I find it absolutely incredible of the speed of technology and website technology these days, in fact so much so that its hard to keep up with all the new features and possibilities. It was just a few years ago we felt our sites were still relevant and functioned pretty good for our clients. But now, with mobile devices becoming more and more relevant, we were overdue to pull the trigger on WordPress CMS web sites! We have updated all of our photography, copy we’re also 100% 256-bit secure! We hope you enjoy our renovated website here at www.GolfLaughlinNevada.com, and find that it is easier to use and much more compelling and easier to use than before. We will be rolling new look out across our entire network of websites over the next few months. We have also revamped our social media for Mesquite, Nevada with a new Instagram account @golflaughlinnevada, and our updated Twitter @GolfLaughlinNV account, give us a follow! We’ll be posting awesome new photography, adding new content, and offering special deals and great golf new packages often. Many of you will also notice, a new email campaign with better content delivery, and with better opt-in and easy subscription options technology. If that’s not enough cool new features to help you, we also have Live Golf Chat with our Golf Package Pros. Look for the orange bar in the bottom right corner to see when we’re online and ready to help you! Feel free to give us a shout if you have any feedback about our new look, we are excited for the upcoming seasons and helping all of you with your golf packages in St. George, Mesquite, and Las Vegas ! Thanks for visiting and being our clients and guests, come back often and feel free to call or email us anytime! Winner of the 2014 "Golf Course Photographer of The Year" golf media award. 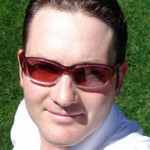 Brian is a golf media industry veteran of 15 years as a professional golf course photographer and golf writer. Brian has traveled the world and has photographed over 300 golf courses. With Brian on our staff, you can rest assured, you know the information you're getting is spot on, and a worthy opinion from a well-traveled golfer. Check out his photography at www.brianoar.com or on Instagram @brianoar. 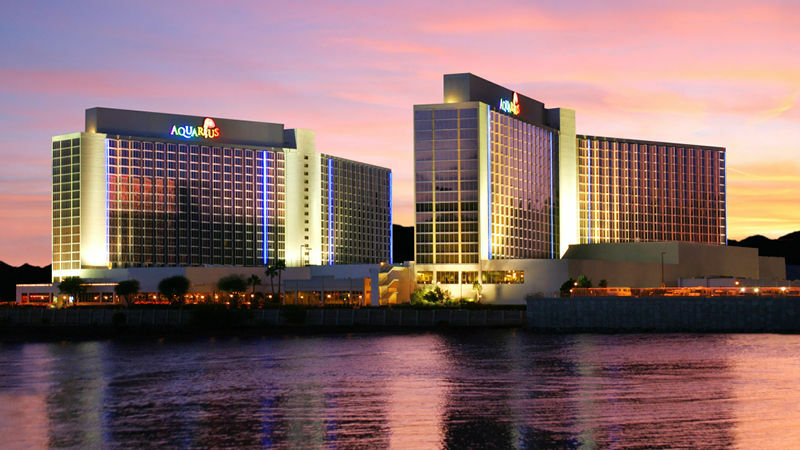 For 6 years in a row we have provided the best service, selection, local insight, and professional golf package know-how in the Laughlin area. Give us a call, we're here to help you!